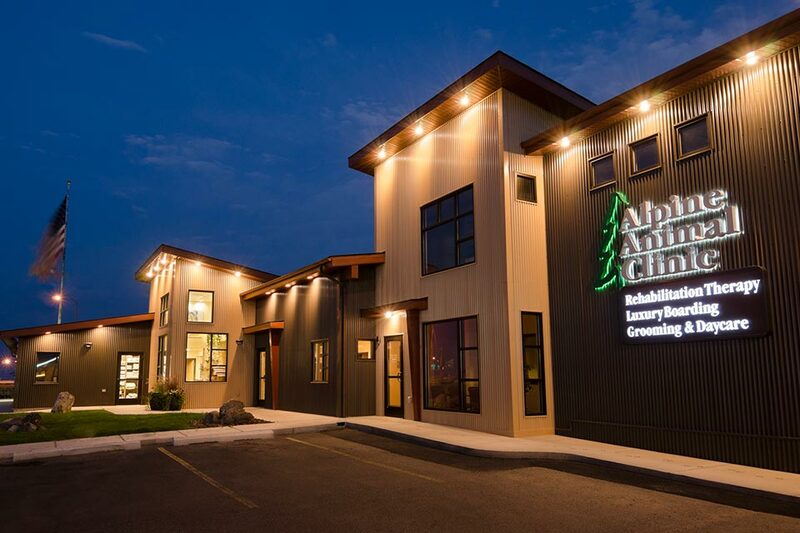 Alpine Animal Clinic - Diamond Construction, Inc.
Diamond Construction worked with the owner, architect and engineer in a Design/Build (Not to Exceed) contract to design the Alpine Animal Clinic Phases I & II. The initial goal in Phase I was to re-utilize of as much of the existing structure as possible, which was a combination of wood stud and cmu block construction. Phase I also included site work and parking lot improvements. Our first project with Diamond Construction began with a contaminated site of a vacant, old gas station. This was daunting, to say the least, to construct a new building over an old, long-vacant, and condemned gas station! 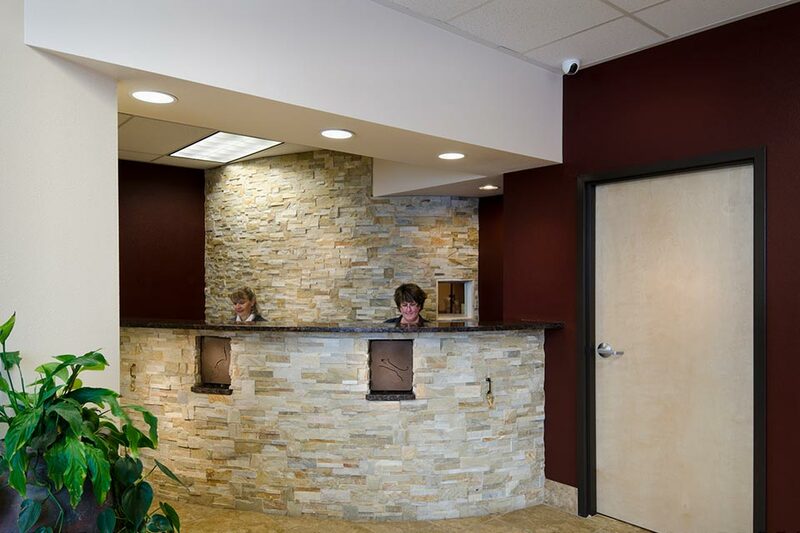 Dean Bjerke and Brooke Logan made the experience so pleasant and professional, and our site manager, Brett Norling, made the entire process progress efficiently and smoothly. I just can't recommend this team enough, as they worked through countless difficulties with the utmost efficiency and skill. Phase II was the construction of a two-story addition to the west side of the building, adding luxury boarding and a conference facility with office space. 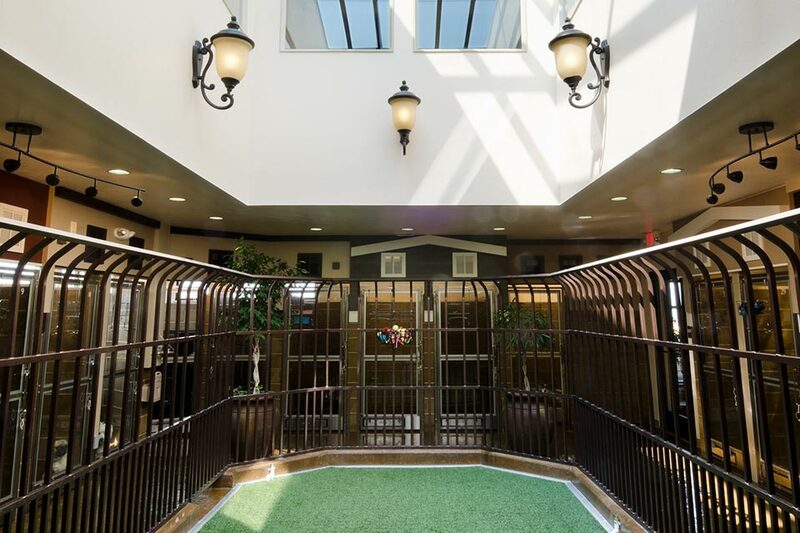 This new area also incorporated physical therapy space for the animals. The addition required moving the existing utilities all while the existing building was occupied and opened for business.